Welcome home to Foothills living! 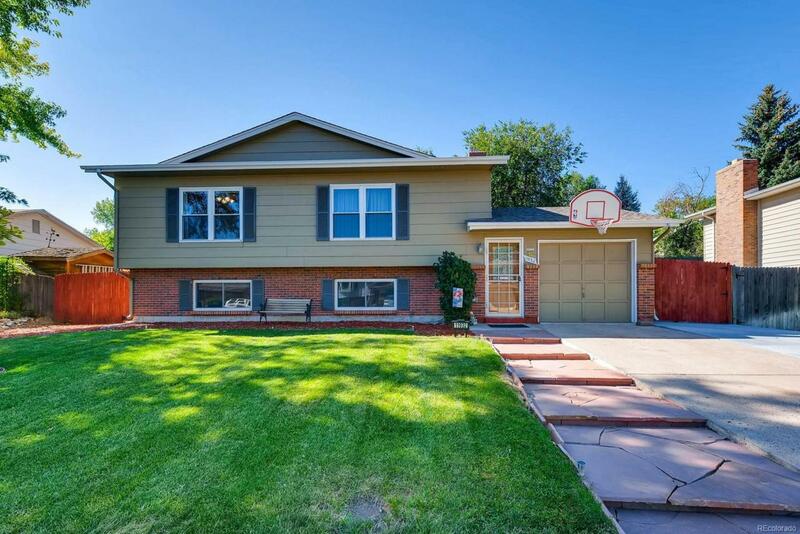 4bd/2ba home in popular Friendly Hills neighborhood. Rare (for a bi-level) direct access from the garage into the foyer. Newer exterior paint, windows, and roof! Perfect for anyone who loves what Colorado has to offer! Pull through space with a concrete pad for your RV or hobby car on the garage side of the property. Huge trex deck off the upper level plus a separate fire pit area, great for entertaining on those summer nights. All of the landscaping on this huge lot has been re-done to perfection! Incredible location nestled in the foothills of Morrison, your gateway to the Rocky Mountains! Easy access to Red Rocks, Green Mountain, Bear Creek Lake Park and everything west of C-470! All while still being a short distance from the city, Belmar and Downtown Littleton. Tons of parks, trails, lakes for fishing and Weaver Hollow pool within walking distance. Easy access to 285 and C470. Dont miss this opportunity!